LIMA — Brett Holmgren, a former probation officer for Lima Municipal Court who was fired late last year for conduct not becoming a professional and unethical conduct, on Wednesday entered guilty pleas to felony charges of telecommunications fraud related to his dismissal. A bill of information charging Holmgren with the two fifth-degree felony counts was accepted after the defendant waived his right to a grand jury indictment on the charges. Allen County Common Pleas Court Judge Terri Kohlrieser set sentencing for Holmgren for March 21. He was released on an own-recognizance bond until that time. Court records do not list an age or address for Holmgren. Holmgren was terminated by the court on Nov. 9 last year. 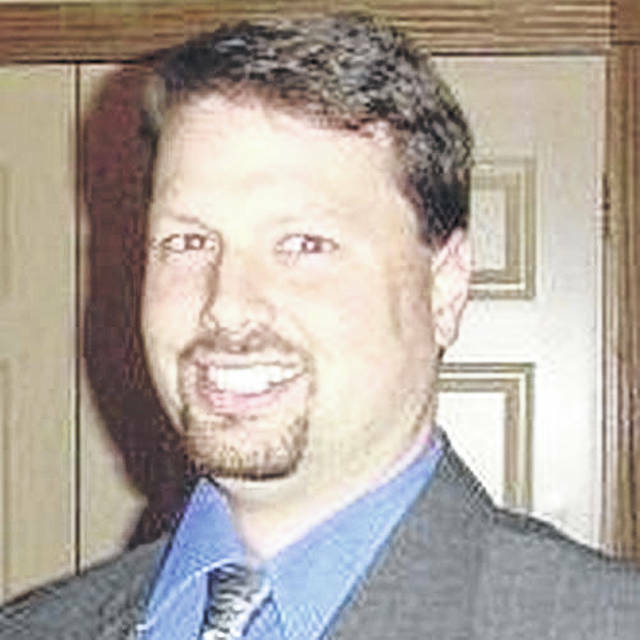 On that same day, former Lima Municipal Court Chief Probation Officer Jeremy Fifer was placed on administrative leave for allegedly pointing his service weapon at a member of the city prosecuting attorney’s staff in what was described as a “good-natured prank.”	Fifer resigned his position on Dec. 14. Court Administrator Lisa Deters and Municipal Court Judge Tammie Hursh declined last month to go into specifics surrounding the incidents that led to the two vacancies on the court’s six-member probation department staff. Hursh currently is the presiding and administrative judge of Lima Municipal Court. She called the incidents that led to disciplinary action against the former probation officers “delicate.” She said disciplinary action against probation officers typically would be addressed and handled by the court’s chief probation/security officer, but that position was vacant due to Fifer’s suspension and ultimate resignation. “As the court’s administrative judge, I am responsible for all court employees,” Hursh said.